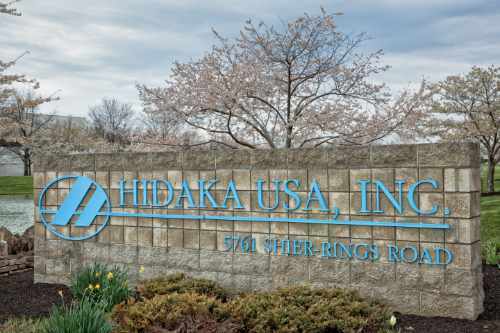 Join the Team at Hidaka USA Inc.
Career Opportunities @ Hidaka USA, Inc.
Hidaka USA, Inc. is continuously searching for skilled and qualified individuals. 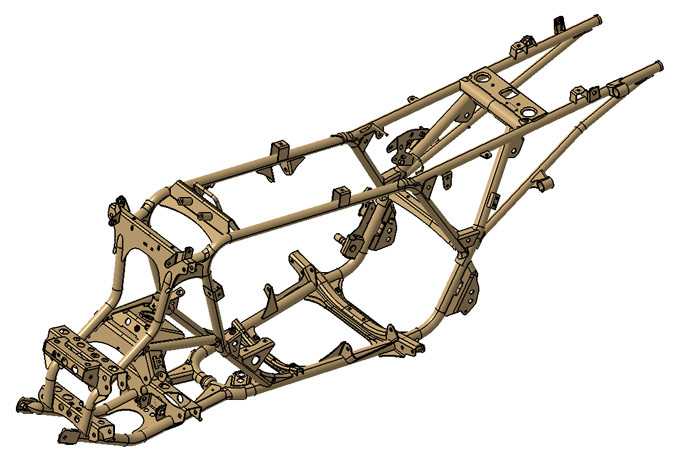 There are currently many opportunities available at Hidaka USA Inc. Please fill out the form below with some basic info to get started. If you have any questions, please contact our HR Department at 614-889-8611. Medical, Dental, Life Insurance and 401K.